From here you can keep up-to-date with the results of the British Schools Karting Championship 2013 competition, which kicks off in February 2013. You can also keep track of how this year's teams are progressing through the local, regional and final stages of this exciting motorsports event. 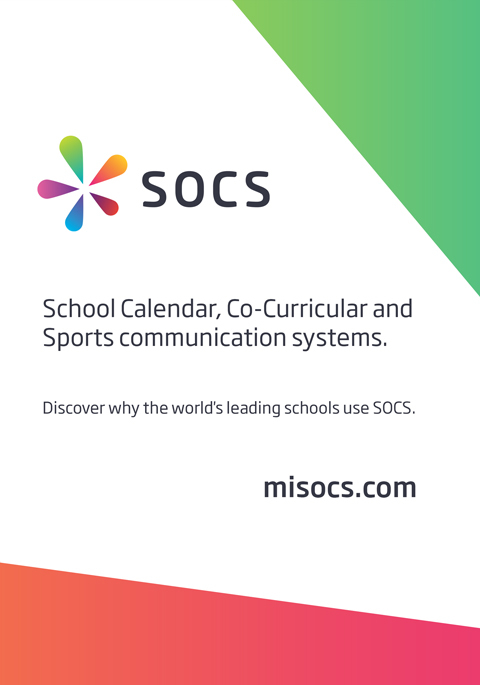 To find your school in the competition go to Find Your School in the menu above. The BSKC is the largest school karting competition in the UK and is supported by the Motor Sport Association (MSA). Aimed at 13 to 18 year-olds, the BSKC enables schools and colleges to enter their students in teams of three for the competition and no previous karting experience is required. Started in 2007, the BSKC was originally contested by 22 teams. It is now a UK-wide championship and in 2012, there were 617 teams (over 1850 students) competing for the chance to be crowned British Schools Karting Champions. Following registration via the BSKC website, the competition begins with a practice session at local participating circuits where students are provided with safety equipment and a kart. Teams are then put forward to compete in local finals and if successful, they qualify to take part in the regional finals. Teams that make it through these will then be invited to race in the national final where drivers from across the UK will compete to secure their team?s place on the podium.